Vine Yoga is now closed. Thanks for your support! Vine Yoga is a Hatha style yoga studio focused on enriching and complimenting the many lifestyle activities in Grand Junction. 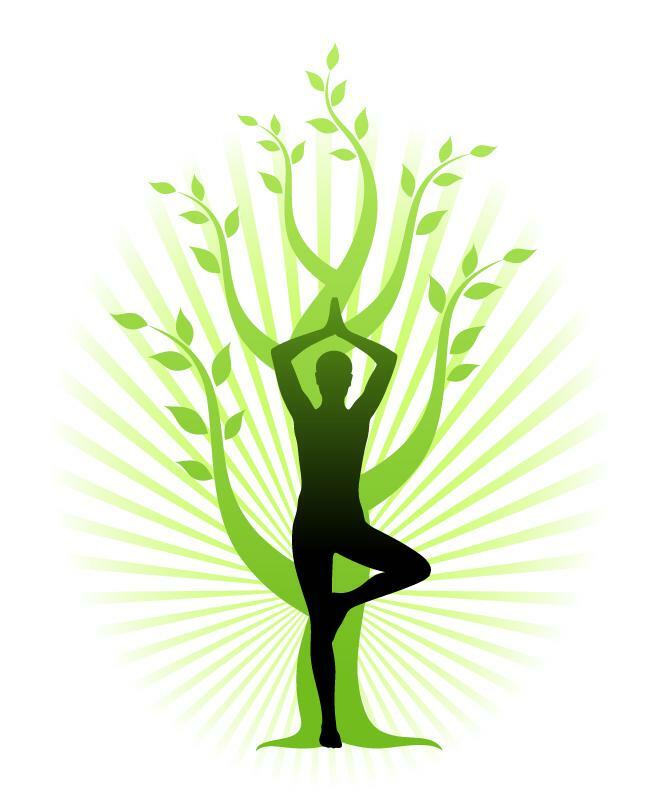 Yoga can be a life-changing practice that allows us to calm the mind and improve our overall health and well-being. At Vine Yoga, the focus is to engage our hearts, bodies, and minds to enhance comfort and performance in our daily life activities - whether that is working at a desk, chasing after children, running, skiing, or mountain biking. Beginners, experienced yogis, athletes, and couch-athletes alike are welcome! The studio is located at the intersection of 2nd and Colorado in downtown Grand Junction - 1 block off historic Main Street within easy walking distance to the Two Rivers Convention Center and the downtown hotels. Take a moment to explore the site, and we look forward to seeing you in the studio! Beginner's Workshop - Back by popular demand! Treat yourself to 4 Tuesday evening classes that prepare beginners for an enriching and rewarding yoga practice. Students are invited to join Joseph on Thursdays at 7:00 to refresh and practice all that was learned on Tuesday. Week 1 (June 3) – What is Yoga? The philosophy behind yoga – brief introduction to where yoga came from and how it can help us today. Pranayama – breathing practices to utilize on your mat and everyday life. Basics of Asana – Correct posture: How to safely enter and exit poses. Using breath work while in poses to create space and surrender to the pose. Restorative yoga – give your body a rest and renew energy at the same time. Introduction to meditation – look at how to bring harmony between your mind and body. 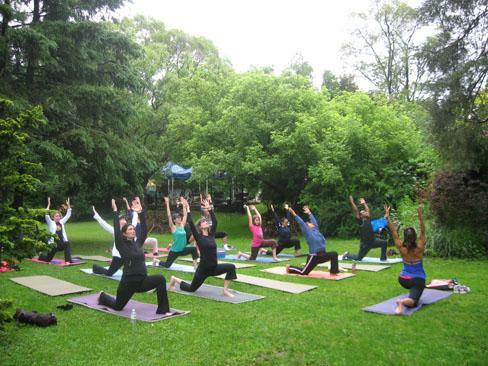 Get excited - Outdoor Yoga begins in June! Join Joseph outside at Sherwood Park on Tuesday mornings at 7:30 for his Vitaflow class. This class combines yoga, joint mobility, and core strengthening and is open to all levels. Bring your mat & be prepared for a refreshing, all levels class outside!